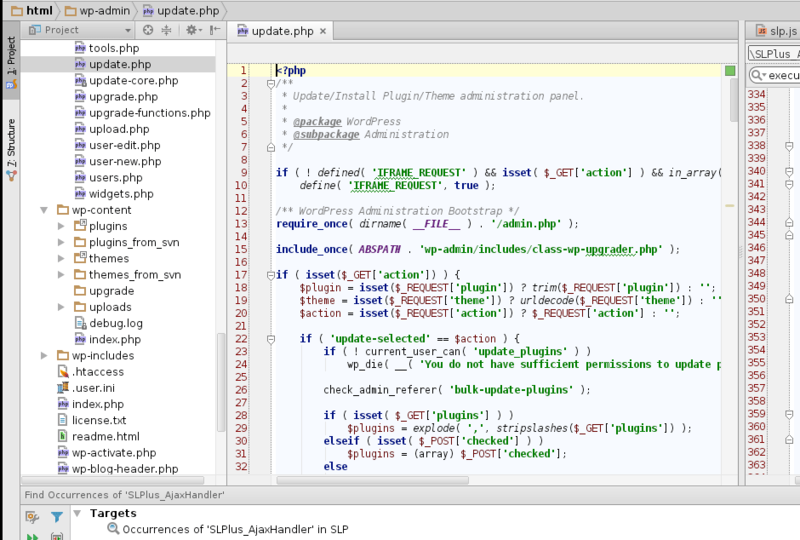 During the course of developing the Store Locator Plus plugin, I have become well versed at navigating WordPress Core. To ensure full compatibility with both current and future versions of WordPress, I keep an active copy of WordPress Core checked out via subversion on my local CentOS Virtualbox. Doing so allows for quick switching between “bleeding edge” releases, trunk, and various versions of WordPress for cross-version testing. 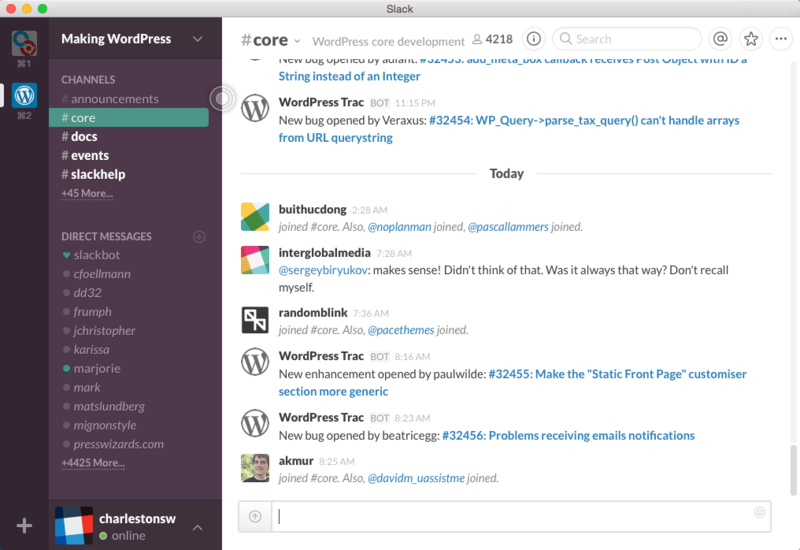 Following WordPress Core on Slack is a key part of providing best-of-class products for WordPress. This enables me to stay engaged with the core team, following what they are working on and what changes may impact my work in the future. Keeping up with the Slack channel helps me navigate changes coming out of WordPress core that may impact my WordPress projects. 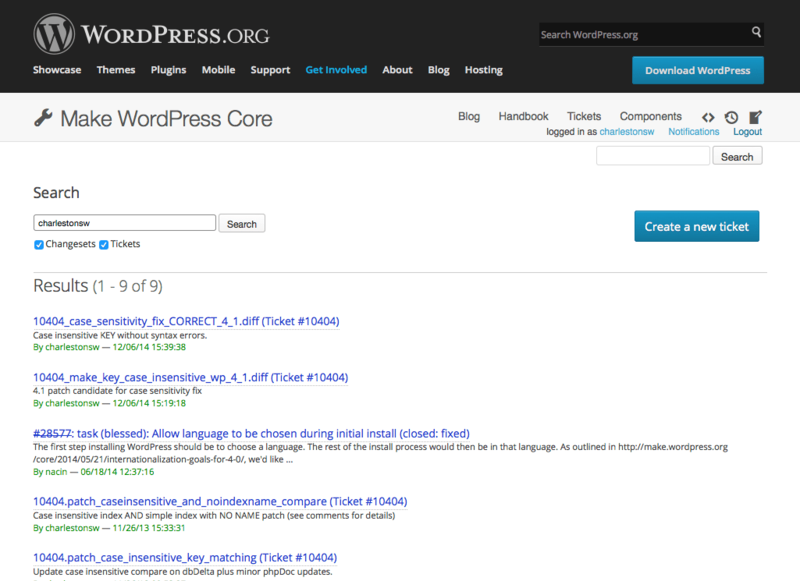 As an active WordPress plugin developer I also follow and contribute to WordPress Trac. I have posted several bugs and have submitted proposed patches via Trac for issues related to dbDelta. Knowing how to search tickets , keep local code branches updated, and build patches for the most recent release of WordPress is something I consider a key tenant of being an active member of the WordPress development community.